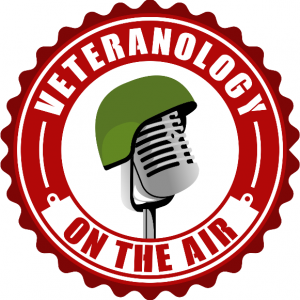 In this episode I’m joined by two veterans: 1) Nate Boyer, a US Army veteran and Special Forces soldier followed a path through football, playing for the Texas Longhorns and then a single pre-season game with the Seattle Seahawks, and 2) Denver Morris, a fellow Marine infantry veteran from 2/7 and Program Coordinator for the Los Angeles branch of Merging Vets with Players (MVP). 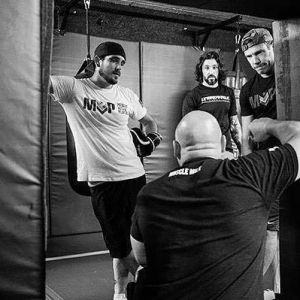 Nate, along with his co-founder Jay Glazer, started MVP with a mission “designed to address challenges that many combat veterans and professional athletes face when transitioning their service/professional life towards a new mission in their civilian life.” They do this by challenging its members with group fitness classes and fostering peer-to-peer support among the team. Denver, MVP’s first success story, joined them very early on and was their first employee. Nate’s belief that anything is possible.